Taking over cities like Delhi, Chennai, and Kolkata, Hyderabad has been ranked as the world’s 2nd dynamic city, according to a recent survey conducted by property consultant JLL. Hyderabad is an emerging investment destination for its growth potential and investments from all major technology-led companies around the globe. The city’s real estate market has been one of the best performings in India for the last few years in terms of the absorption and new launches. With 19 of the top 20 cities from the Asia Pacific, the rankings highlight and showcase the region’s continued rapid urbanization and strong economic growth. With a robust technology and innovation ecosystem in place, the city has emerged as one of the world’s most dynamic city, a recent survey said. 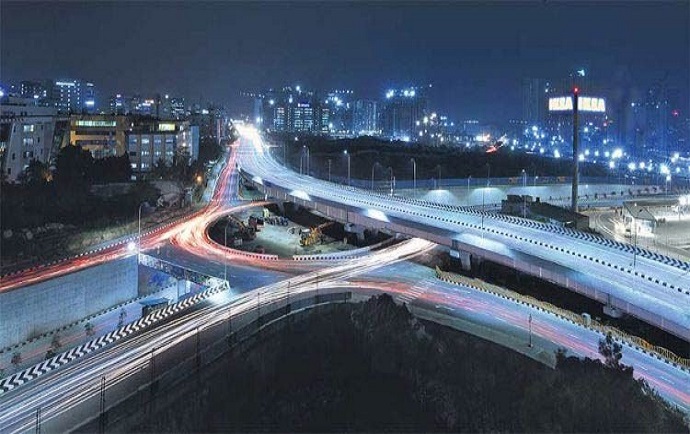 According to a survey by property consultant JLL, Hyderabad is ranked second with Delhi at fourth, Pune at fifth, Chennai at seventh and Kolkata at fifteenth position featuring in top 20 cities.